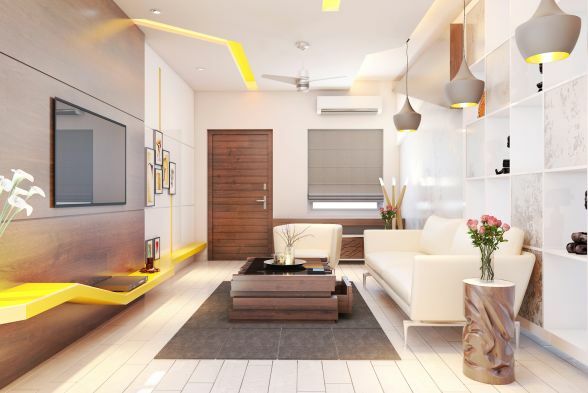 If you feel that the place where you reside over is not enough comfortable and cosmopolitan, redesigning your room interiors is an excellent idea. Starting from the family bedroom to kitchen, bathroom and home office, decorating the interiors can help every room of your house, look different and classy. Setting up the interiors of a specific area, keeping the reflection of your personality in the design, can always be a challenging task. As most of the time, you and your family spend in this place, it surely deserves an elegant look, unlike the traditional interiors. The designing ideas and inspiration are everywhere around us. 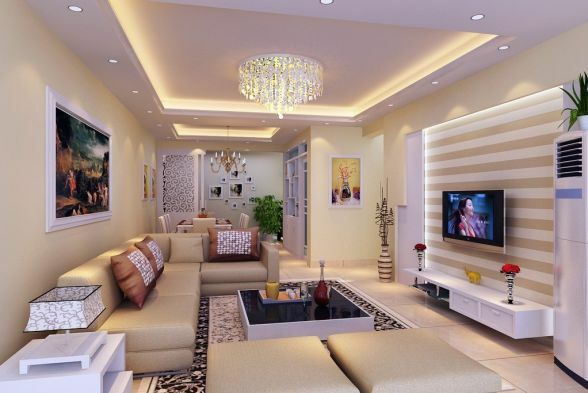 So to make your dream come true, you should gather various thoughts and resources regarding the modern home decorations, which could be used in your home designing process. 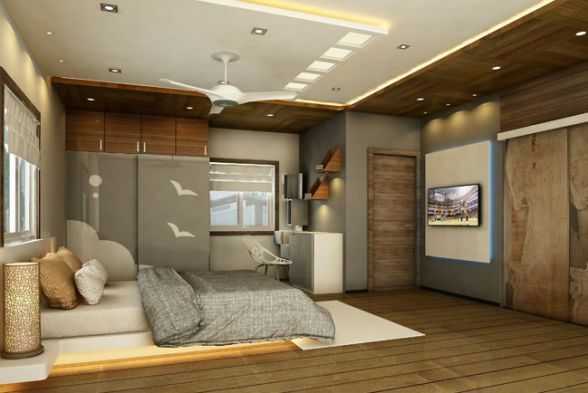 As per your taste, you can design the entire interiors in just one theme, or can select different ones for each room. You can either choose classical, minimum, or modern home decor in your living area. 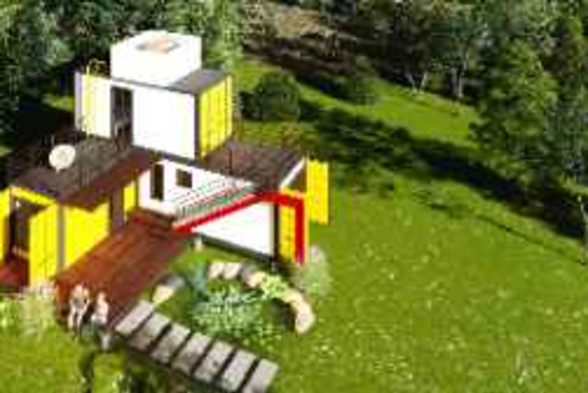 First of all, the renovation will make all areas of your home, comfortable and beautiful. You can install new cabinet styles in your kitchen or can even use modern interior design ideas, which will help to bring about more space. If you want a modern home decor for your place, then it is apt to modernize the whole area of your house with new artistic and creative touches. You will be amazed to see the entirely new look of your residence after the complete makeover. 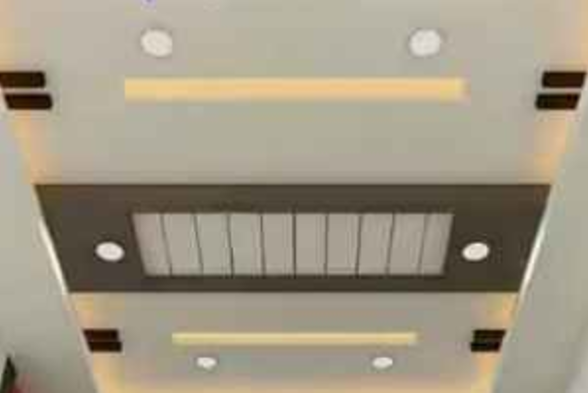 Through Kraftivo, you can see various traditional and modern interior designs, which will give you some knowledge about the contribution catered by us to the interior decorating industry. The designing ideas provided in our web portal will help you by providing a basic overview regarding your decorating task. 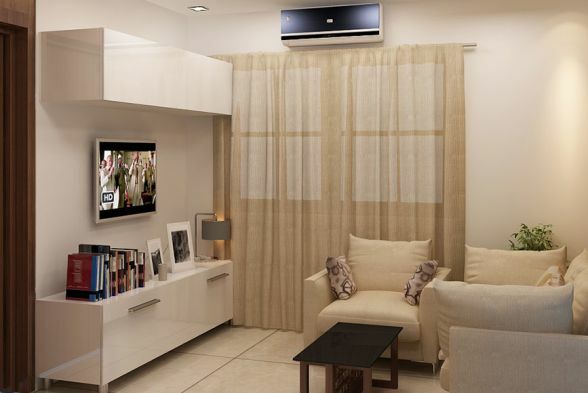 Kraftivo provides both residential and commercial home interior design ideas and services. The residential services mainly include Balcony, Bathroom, Bedroom, Dining room, Dressing room, Floors, Garden, Gym, Hallway, Kitchen, Living Room, Kid’s room, Pool, Prayer Room, Staircase, Study/Office Room, Walls, Yachts & Jets, etc. The commercial services include Commercial Spaces, Airports, Car Dealerships, Clinics, Conference Centres, Event Venues, Exhibition centers, Hospitals, Office Buildings, Offices & Stores, Hotels, Museums, Schools, Shopping Centres, etc.The important styles used by our designers are Country, Minimalist, Modern, Scandinavian, Tropical, Rustic, Mediterranean, Industrial, Eclectic, Colonial, Classic, and Asian. A living room is the socializing area of every house, as it is a place created for the whole family to gather, interact and relax. 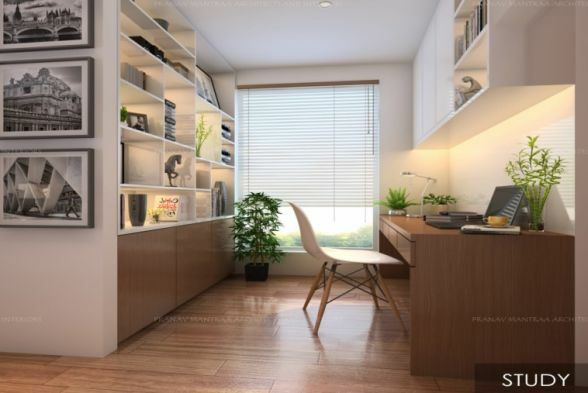 These rooms are usually spacious with apt selection and arrangement of furniture and other decorations, in a minimal and modern way, with a distinctive style, keeping various important elements in mind. 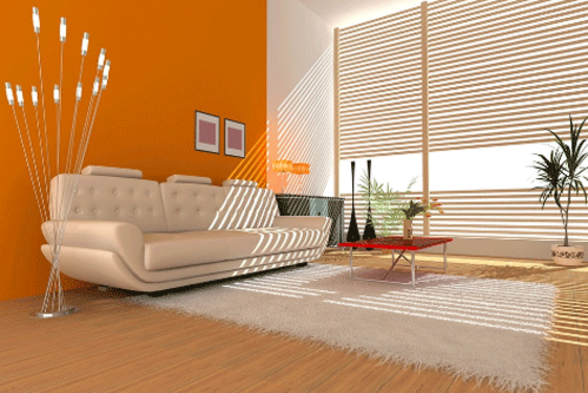 Choose the wall color, flooring material, art, accessories, lighting, and area rugs wisely according to the design. 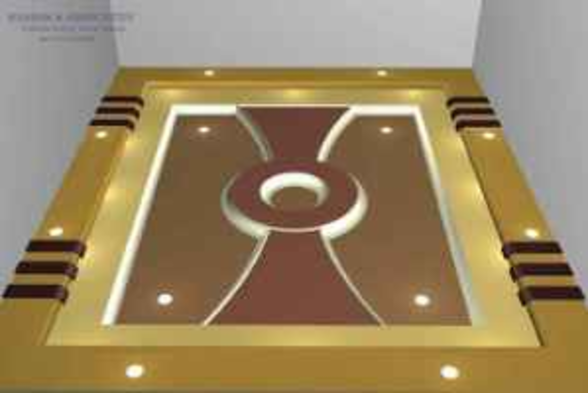 Nowadays, instead, of the conventional flooring ideas, the modern living room floors are mostly made of wood and stones. 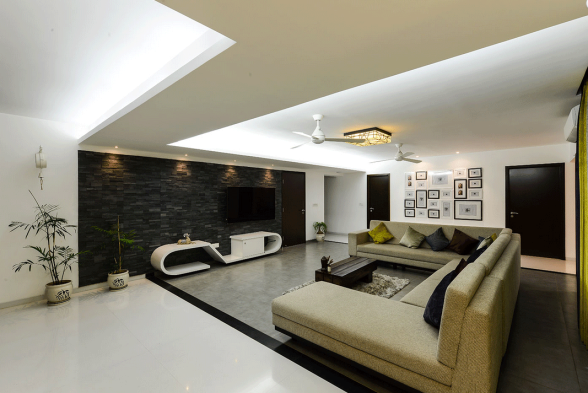 In modern homes, the living rooms are sometimes designed as a large room combining the kitchen and dining area. In the contemporary designs, it is not a trend to use many accessories, being minimal in designs is the modern era beauty of the interiors. 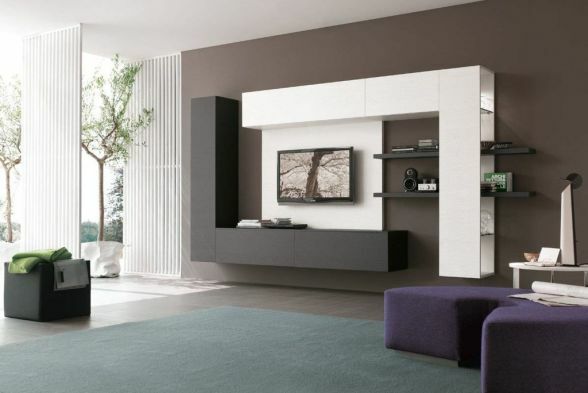 Kraftivo will help you in finding several design ideas for your home. 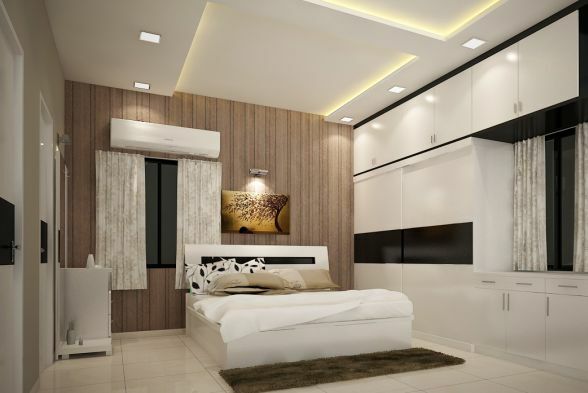 Bedrooms are the perfect place at home for relaxation, so you should be careful while considering to renovate it to a well-designed resting place. 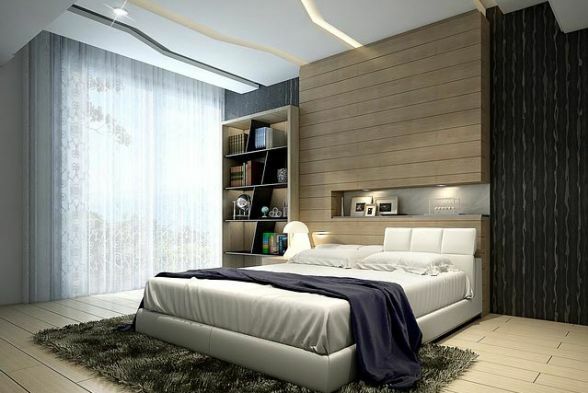 When you start designing and styling your bedroom, you should keep a lot of things in mind, choosing good-quality mattress and pillows, other bedroom furniture, room color, soft furnishings, textures, flooring, furniture, etc. All these elements will be installed according to your desire, allowing you to have the calm and comfortable dream bedroom. You can choose any wall color, flooring material, which may be a lighter or darker. The bedroom lighting is an important setting, which should showcase your mood and personality. 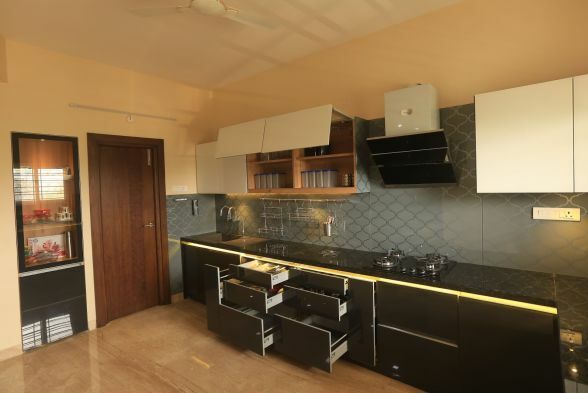 The kitchen is the heart of any home, and it should be designed aptly, in a way that will make the person working in it feel pleasant and comfortable. 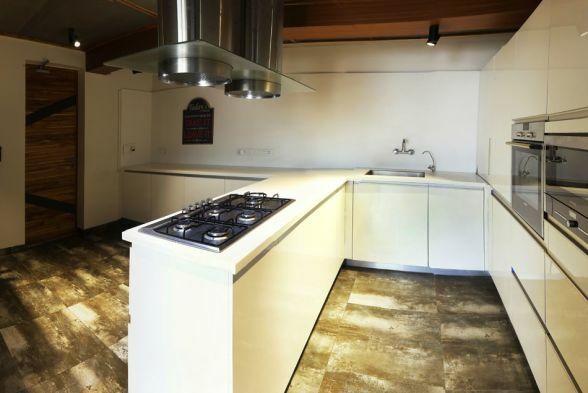 There are a lot of factors that you need to consider when you plan to develop a new kitchen or remodel it. 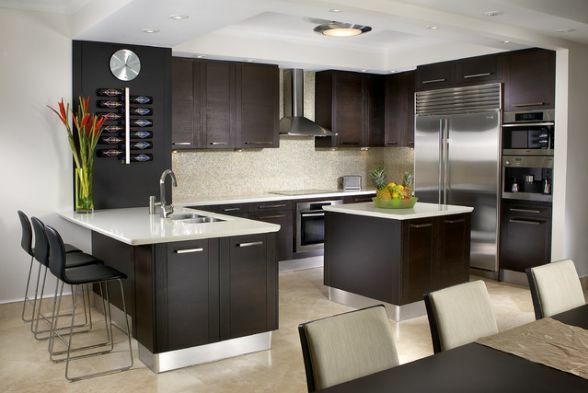 Kitchen remodeling requires more thought and plan, as it is one of the expensive room to renovate. 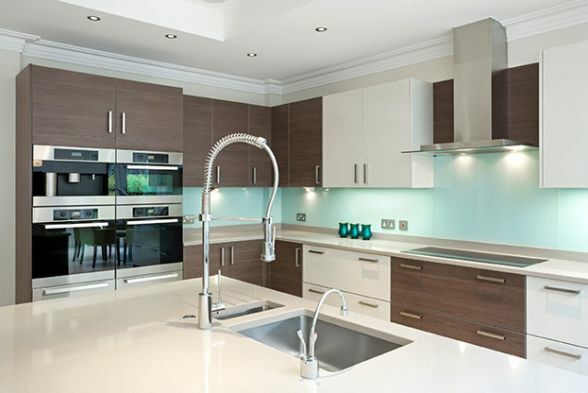 The kitchen designing mainly include flooring, kitchen cabinets, countertops, cupboards, cabinet door replacing, fixtures and other fittings. The other vital tasks involve giving your kitchen a deep clean, freshening the paint, changing the cabinet hardware, add lighting, changing the sink and faucets, adding new accessories, and other such renovation works. We should take a look at the new decorating ideas for the kitchen update, and should also give a fresh look to the room, according to your budget. Do not stuff your kitchen with so many furniture and accessories, minimal is the new trend. You can get fantastic kitchen design ideas and designers here at Kraftivo, that can surely help and inspire you to redesign your kitchen right away. Designing the bathrooms of a particular house can be a expensive and complicated task. Attention should be paid to style, consistency, and on every features starting from the sink, color scheme, and bath to several other bathroom accessories. The bathrooms should be created in a sophisticated way, that it should be easy to get along and use. While designing your bathroom, certain key aspects like size, the location of the features like the sink, cabinets, tile, mirrors, shower, the use of artificial light, and accessories, should be kept in mind. Choosing of the right wall color, bathroom tiles, and other materials are essential to make the bathroom a better place. The important bathroom design styles include Eclectic style, Minimalist, Modern, Country style, and Rustic style bathrooms. Office buildings are vast, and people-centric, so the designing side of these buildings will be much expensive. The space of these buildings must be designed in an efficient and cost-effective manner, and it should also create a unique and engaging experience. The design of office buildings is based on usability, as the area needs to be usable for both employees and customers to maximize their profits. An office building incorporates some space types that may include Conference Rooms, Cafeteria or Dining Hall, Private Toilets, Restrooms, Physical Fitness Area, Parking Areas, etc., which are the important areas of an office building, which is to be designed. The workplace environment should be created with coziness and comfort, which the customers could relish. Designing the commercial property interiors have always been a complicated business. As the industrial sector is continually evolving, the business people must daily get their interiors updated to reflect the present day desires of the consumers, employees, and visitors.